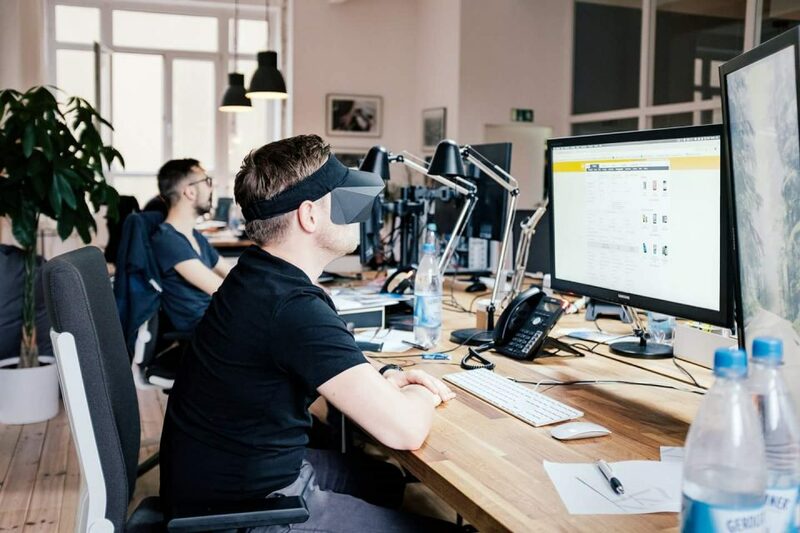 At the outset, the idea of wearing what equates to a pair of horse blinders so you can focus feels a little ridiculous. 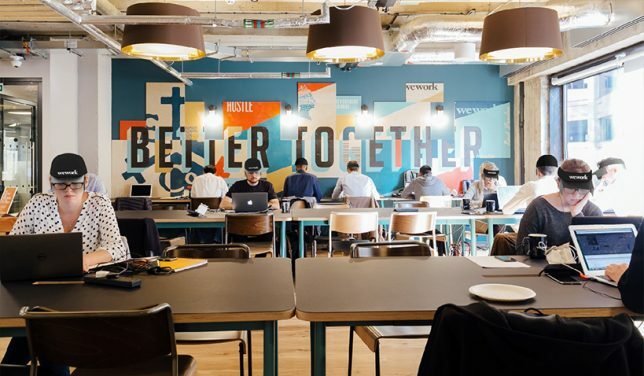 The rise of open-plan offices where employees have little to no peace, privacy or space from each other has resulted in a slew of workarounds, from giant helmets to special view-blocking, soundproof furniture. Clearly, there’s a need for balance, especially when you’re trying to work on an important project. 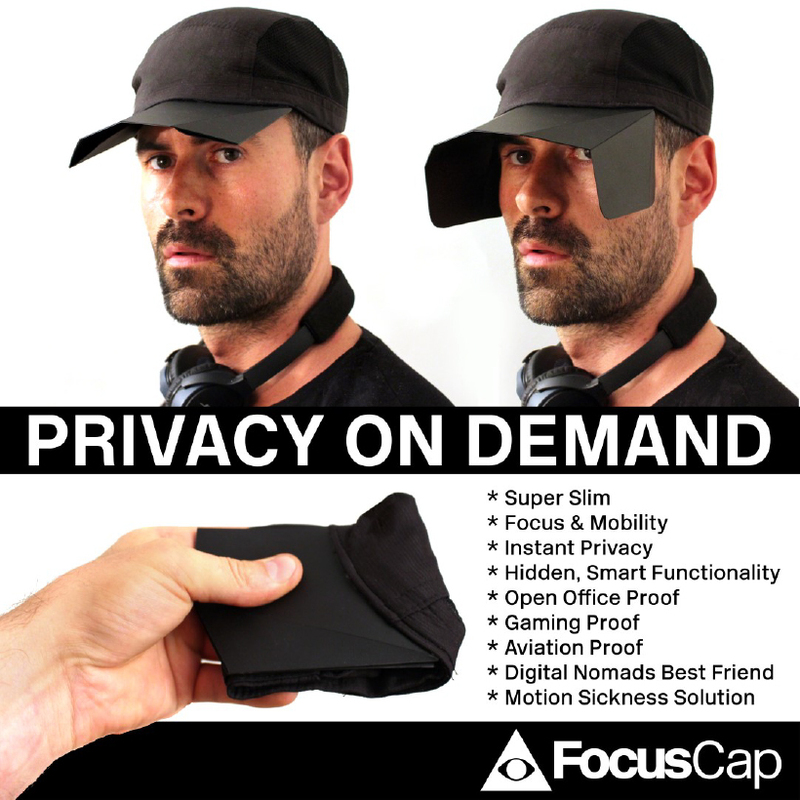 The ‘Focuscap’ offers some semblance of this with an extremely simple, inexpensive design. Created by designer Hannes Grebin of Berlin, the cap is slim, portable, transformable, and very easy to use. When the flaps are unfolded, your focus is directed straight in front of you, whether at your desktop, your computer or a book. It might even be useful at a movie theater, where a neighboring patron using their cell phone can be a major distraction. Grebin says it can help prevent motion sickness, too. 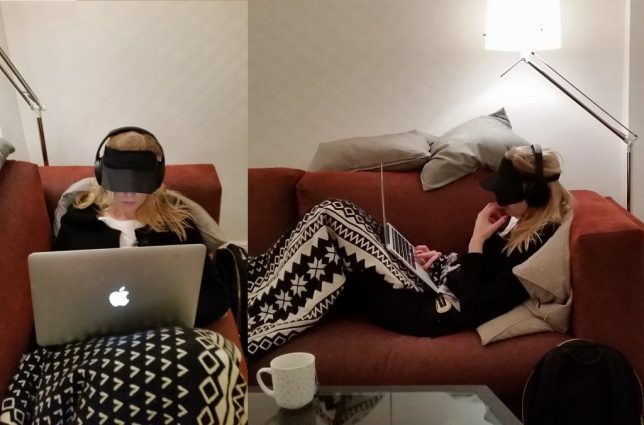 While its ability to block out distractions on either side of you is obvious, it’s not clear how the hat provides ‘privacy on demand,’ as advertised – after all, you might not be able to see the people around you, but they can still see you – and whatever you’re doing. “As we are still pavemen or mammals kept in an unnatural environment, Ib believe that only by reclaiming the normal, stress-free human state through simple tools and techniques can we finally unleash our actual creative potential and create our meaningful work for a brighter future,” says Grebin.